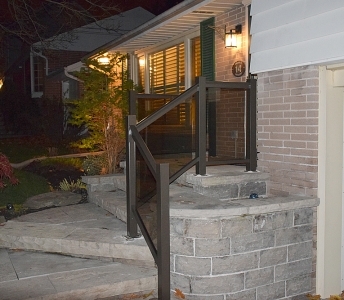 We manufactured and installed our glass system for this older house to replace existing wrought iron railings on porch and balcony. 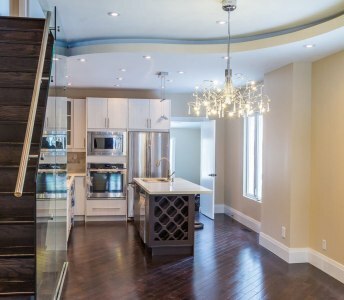 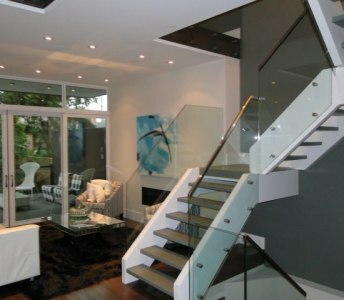 This project features stylish frameless glass system with stand-offs. 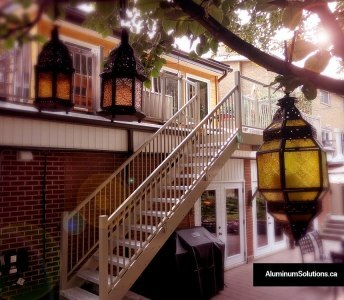 Popular for inside jobs it also perfectly works for the outside spaces. 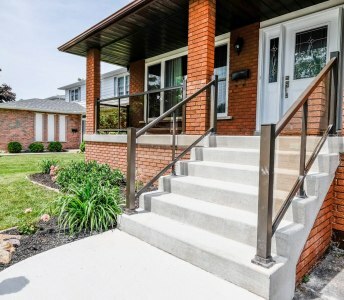 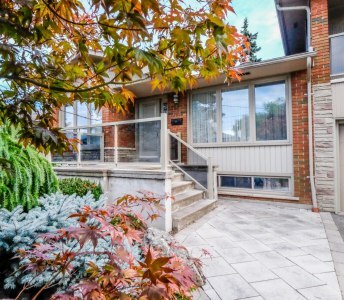 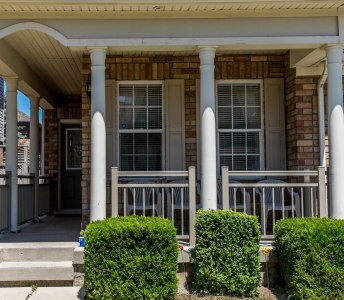 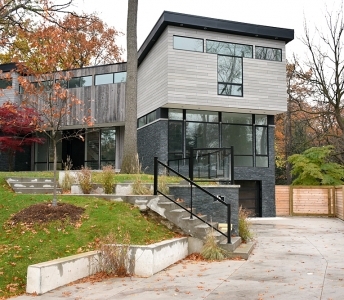 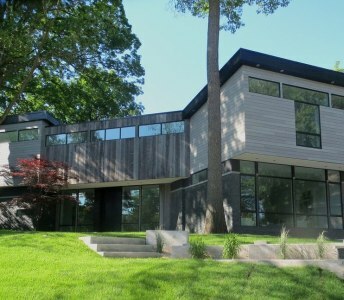 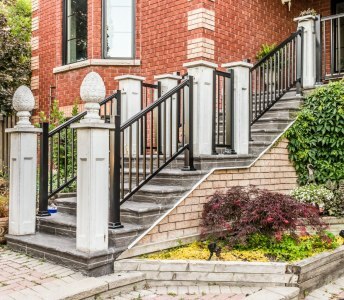 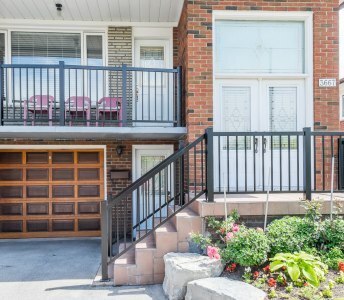 This house features black aluminum railings with original cement columns. 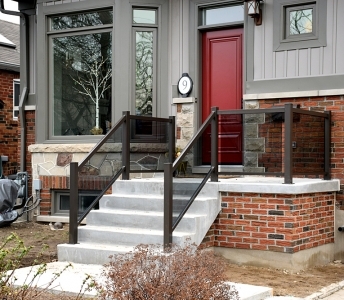 Such combination allows to save original charm of the house and add modern element to its porch. 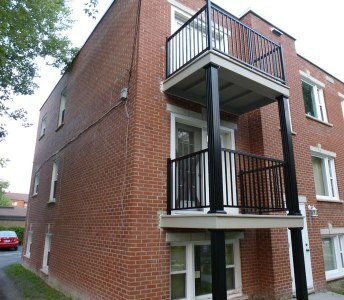 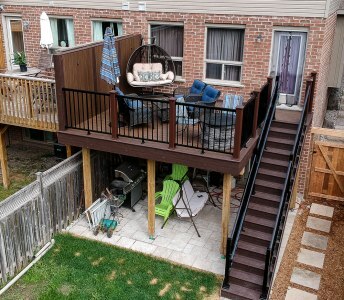 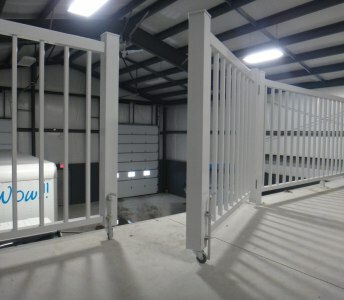 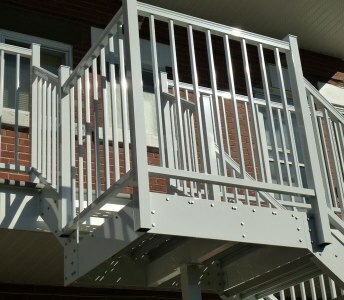 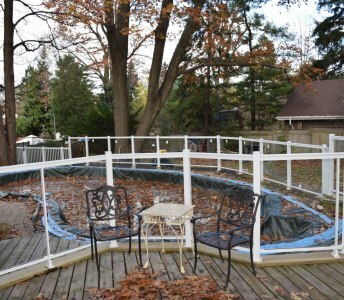 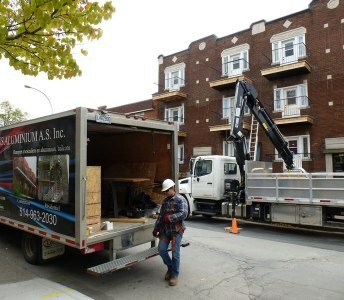 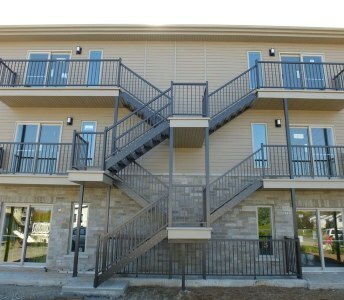 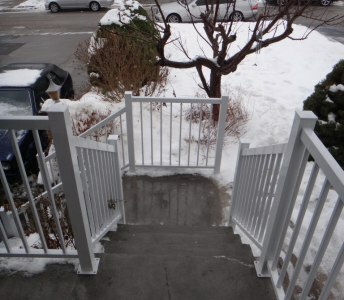 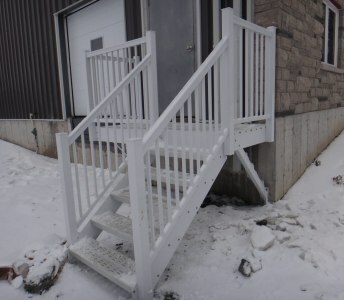 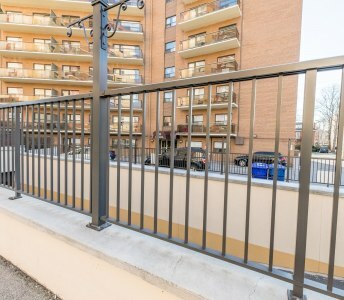 In this project we installed beige aluminum railings with pickets and double bar with 3" x 3" posts. 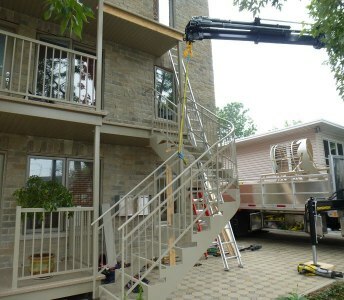 Our usual lead time for projects like this is 2 weeks, and installation takes about 2 hours. 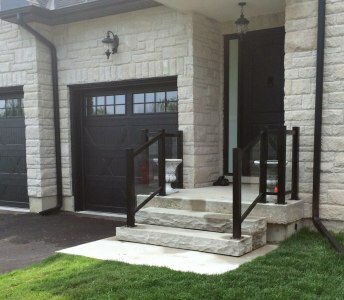 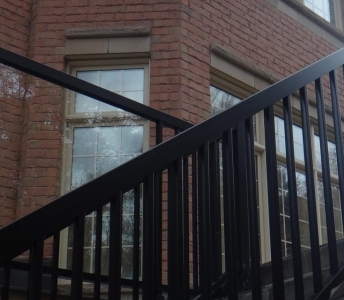 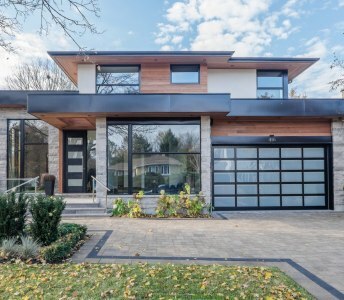 This gorgeous house received custom railings that match its luxurious appearance. 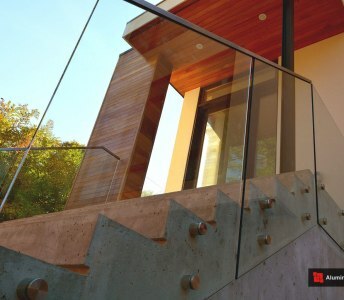 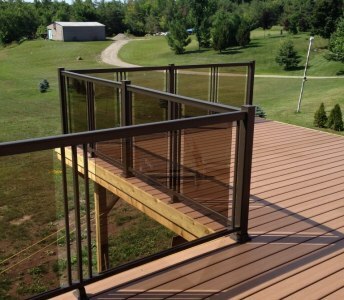 We combined frameless glass railings with aluminum railing system and result is nothing short of spectacular. 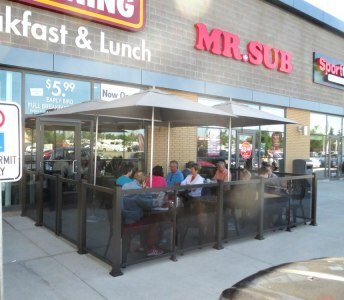 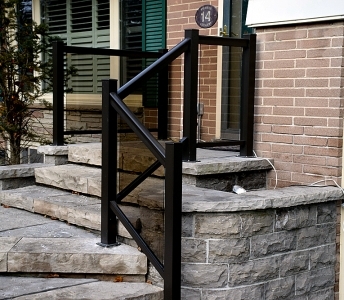 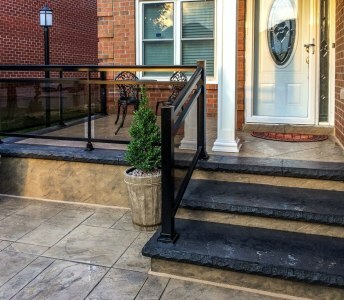 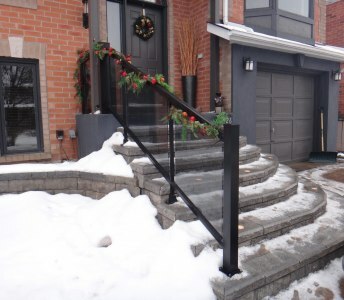 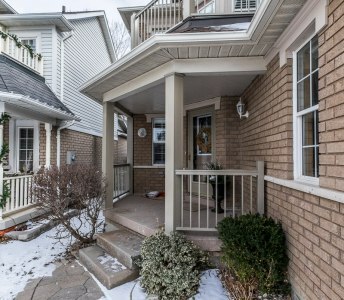 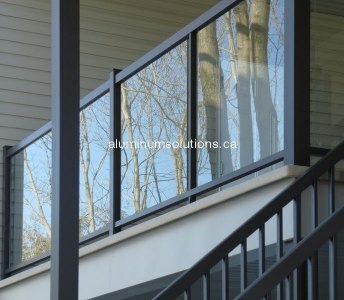 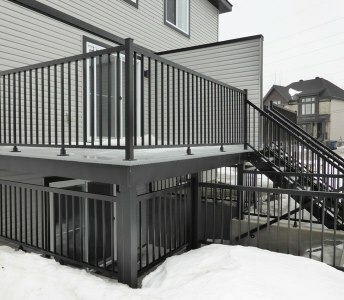 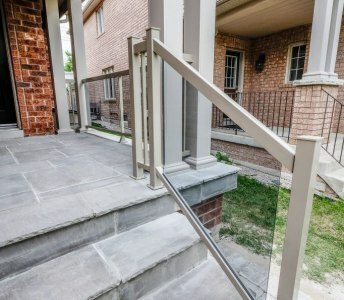 Aluminum railings with glass panels offer uncompromised security and provide unobstructed observation of front lawn. 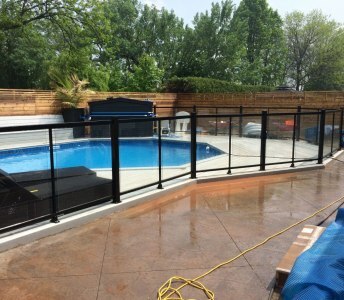 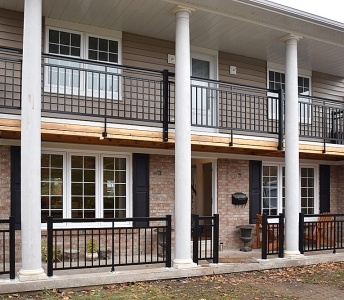 In this project we replaced old rusted metal porch railings in Newmarket with new aluminum railings with 6mm tempered glass panels. 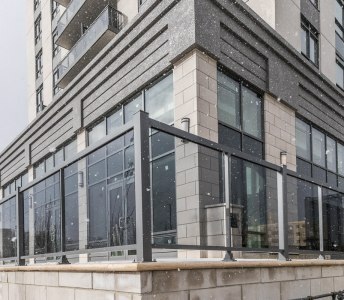 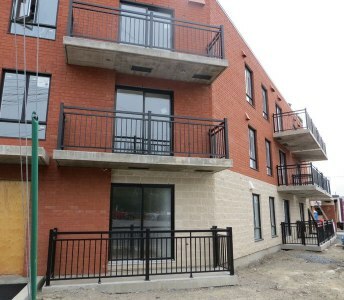 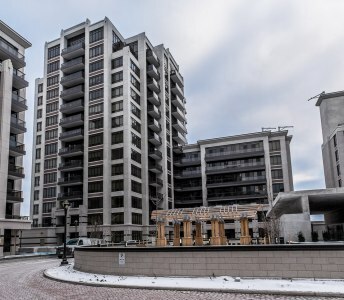 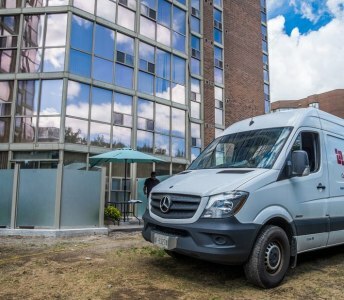 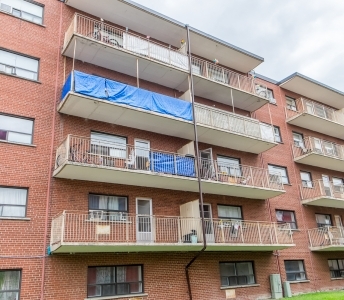 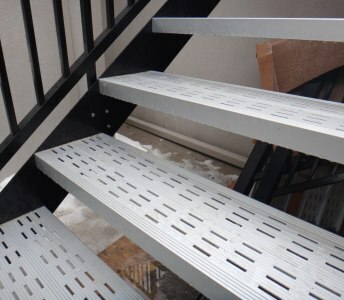 This project for an apartment building in Mississauga consists of two phases: removal of old metal guards and installation of new glass panels with an aluminum framing. 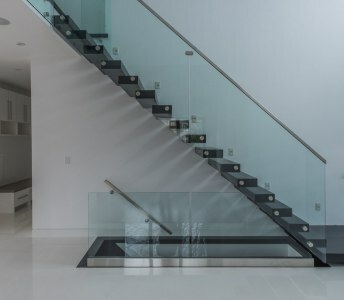 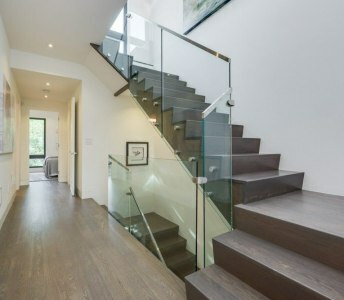 In this latest Glass Panels Installation on Concrete Stairs project we have accomplished a look that is both minimalistic and impressive. 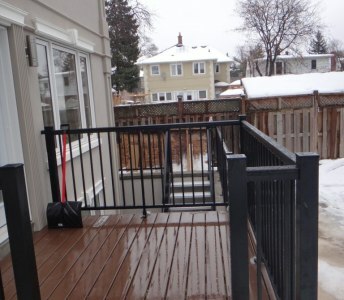 In this project we built a patio deck and stairs to the backyard garden. 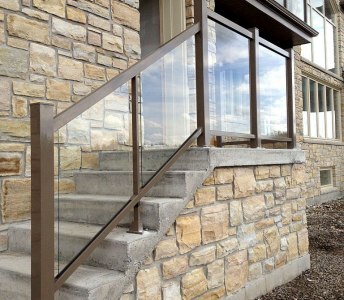 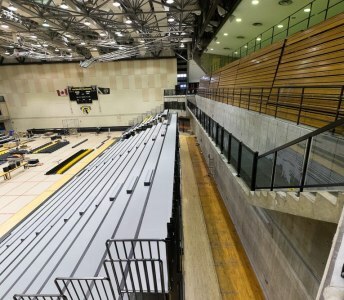 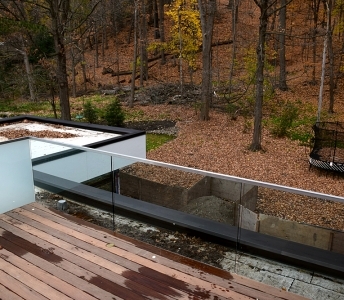 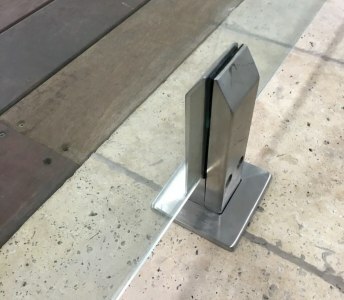 Materials used are aluminum railings and glass panels. 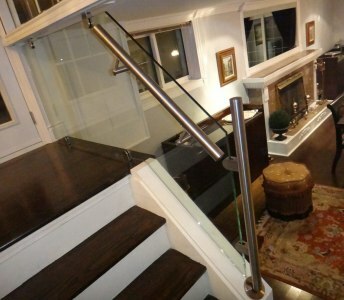 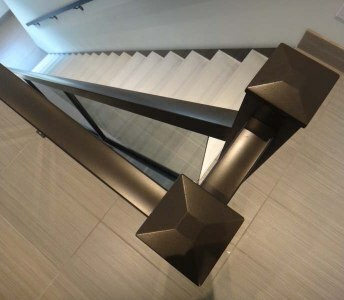 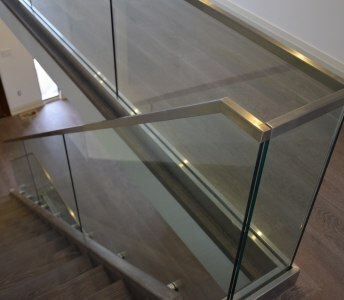 Interior glass railing system. 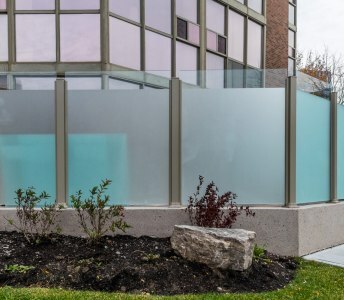 These glass panels are combining style and functionality, working as the arm support and at the same time creating visual depth. 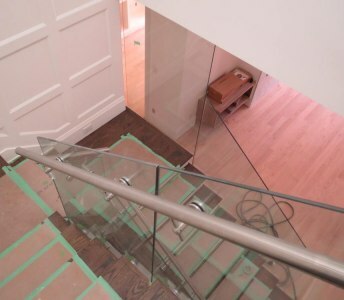 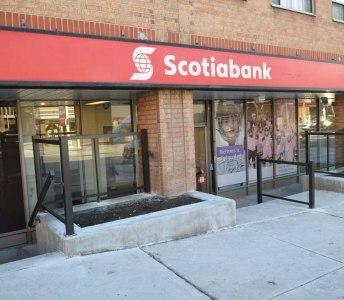 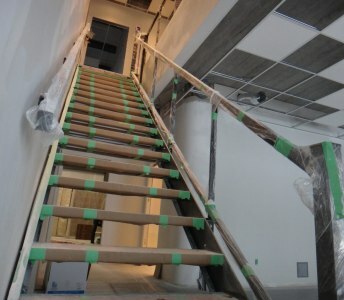 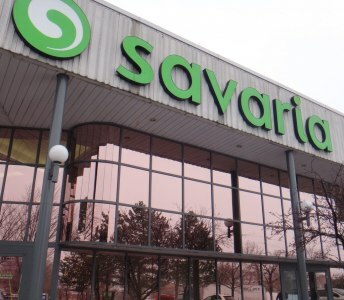 Savaria, a health product manufacturer, has hired us to produce Indoor Glass Railing System for their Toronto office.